Naturally, IJ took a much different design direction as development progressed. It went from a dense beautiful jungle, to a dense rocky sad forest with fewer trees and lots of gorges. I have not taken a notice that the padlock was left in the same position in old versions too, interesting find. 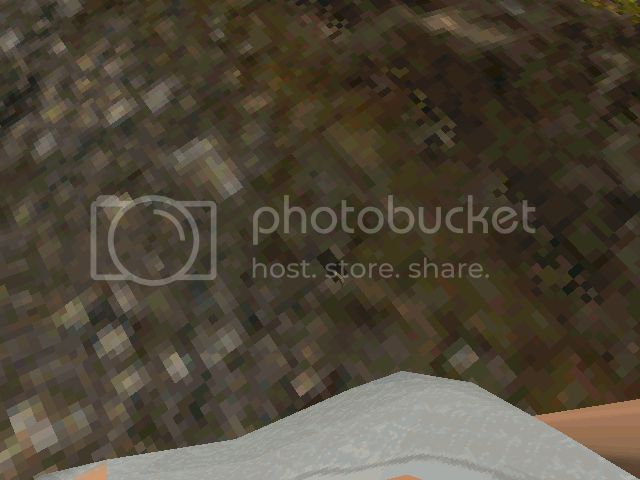 Maybe the padlock is so tiny that the devs never actually noticed it and moved or removed it? Found this and forgot about it.. The IJ3 floating padlock has always interested me. Wonder why they left it?.. Too small.. 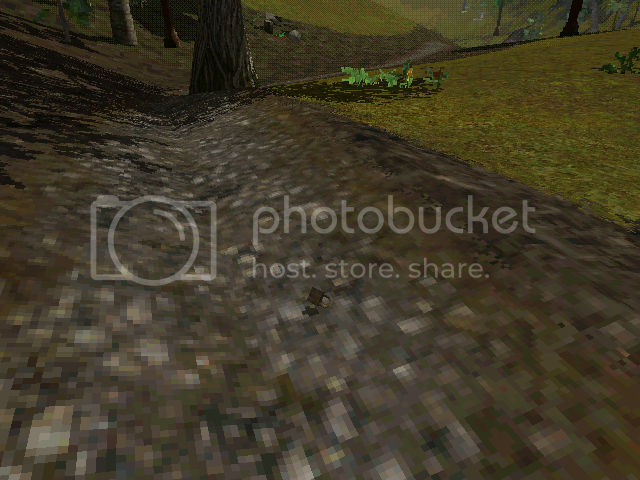 Noticed that in b116... Couldn't find it in b96. Wonder why they left it there.